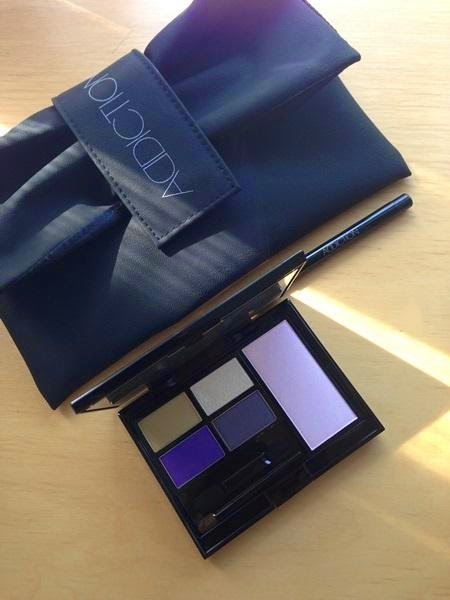 Here are better pics of the Addiction Tokyo Jazz coffret. I'll be passing on this year's set as the mustard yellow and the pouch just do not look that appealing. Pic below tweeted by Abe Sawako. 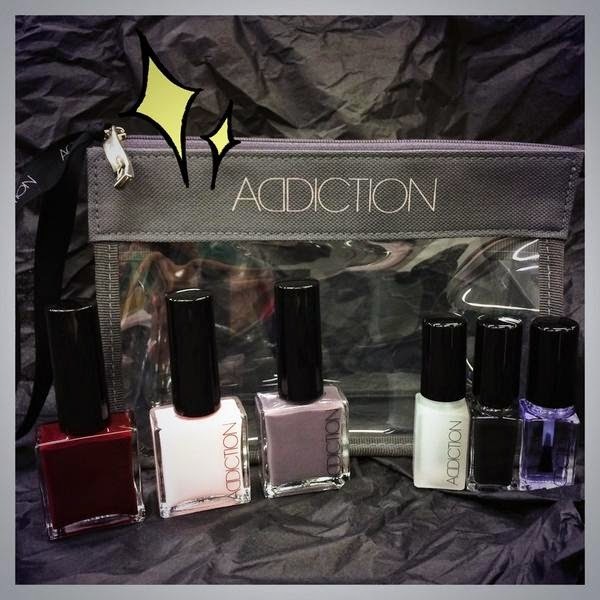 According to Voce, this nailpolish set will be released on 5 December and retail at 5400yen. Kind of a bummer. None of these holiday sets are moving me. Addiction and Three are disappointing this year but I'll probably still purchase Paul & Joe and Anna Sui. 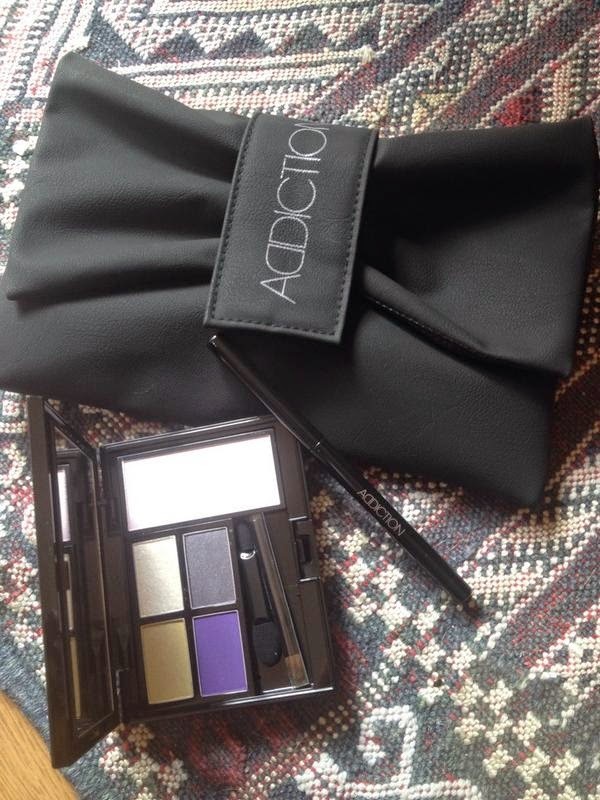 the palette is the same size and design as Addiction's regular large compact (which can fit 6 eyeshadows) and has the holes in the bottom for poking out the pans.